I always endeavor to hand back control to my clients. 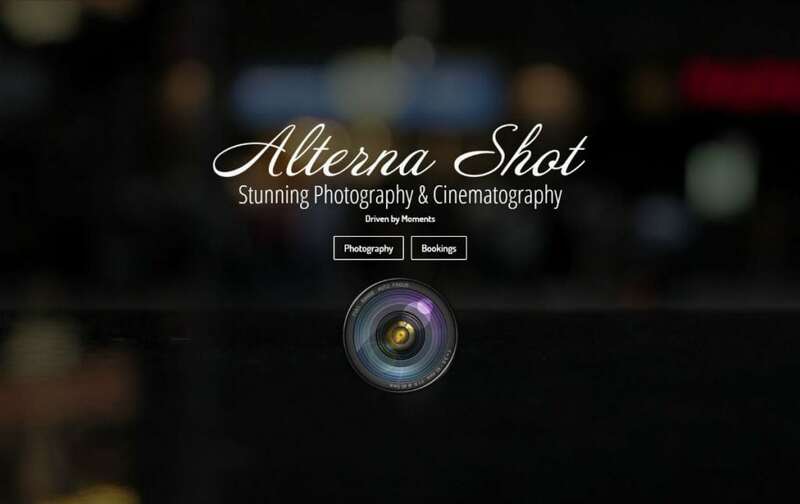 At first contact I will introduce myself, the Alterna Shot philosophy and the importance of emotion in my shots. We will explore your vision of the results you would like to receive, I will provide ideas to achieve what is desired. From there I will aim to give a competitive within that day.